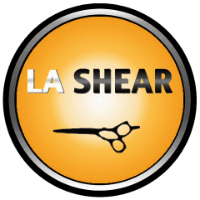 LA Shear Carries the entire collection of YS PARK COMBS! 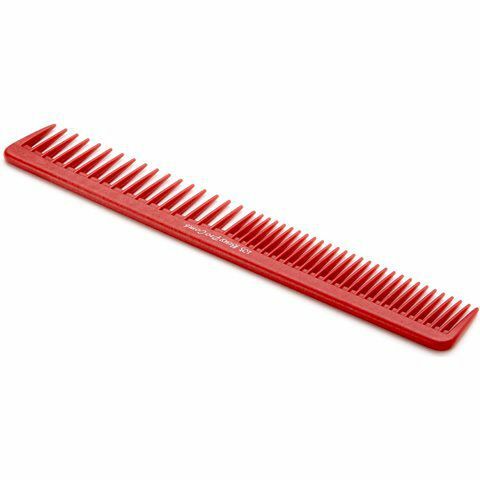 YS PARK COMBS are the beauty Industry Ultimate Comb! designed and made by genius Japanese hair stylists Young Soo Park. Most of the Top hairstylists use YS park Combs! YS park combs have incredible performance & style! 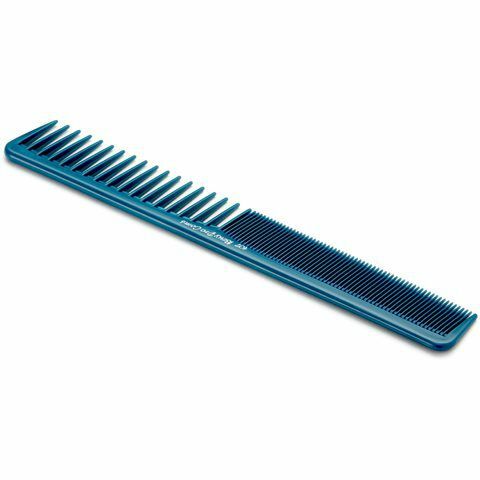 They feel great in your hands & glide thru the hair without causing damage. They also look very hip & stylish. 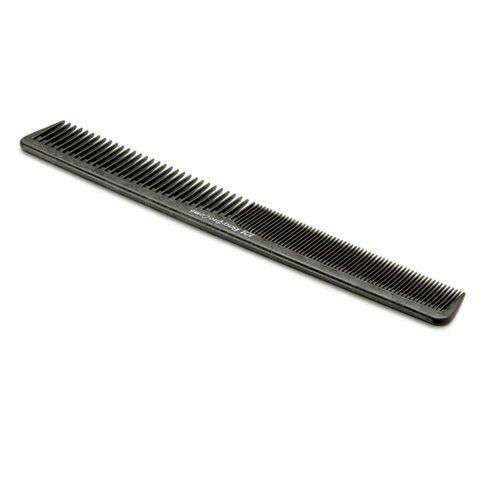 There is a perfect YS Park comb for any type of situation.